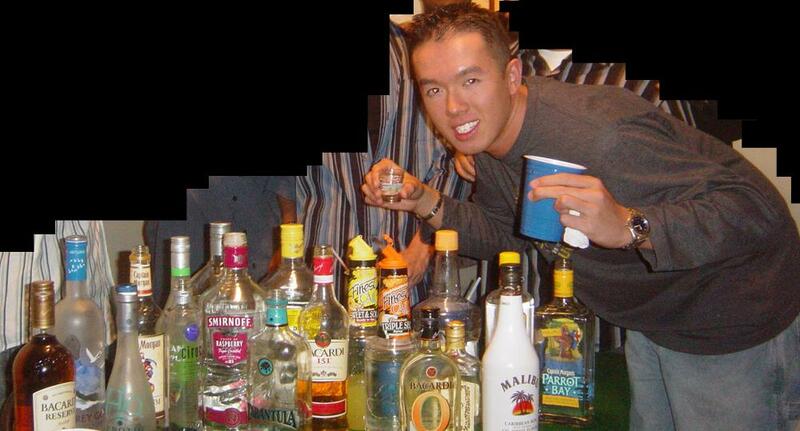 This is me drinking before a party in college at my place. This night was an amazing one. There's something about your face it's like angelic. You're gorgeous! What do you do for your skin? .. Although dulled by alcohol, Tintin's lightning reflexes allow him to duck under the menacing black cloud that has engulfed his friends..
Drusilla: Most of the stuff I do is in my regimen. Thanks for comment. Good luck! rodd: HAHA. That was clever. Did you and your friends really drink ALL of that? Agreed, looking very good, Necro!!! and yes, you have bueatiful eyes, don't hide them! You've finally shown us your eyes! this is the most beautiful picture i have ever seen in my entire life.